> Making the correct decision. > Win and keep the consumer. Maximum Thrust for your Business. 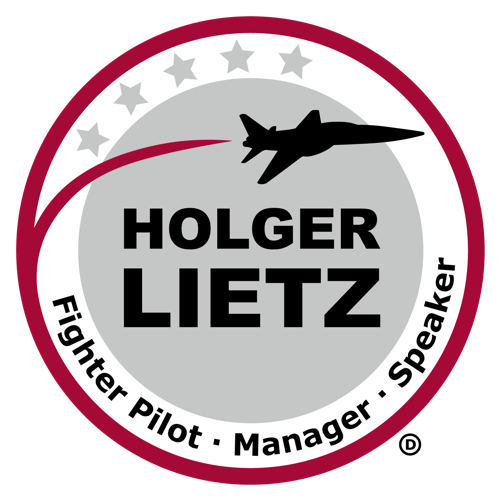 Boards of large companies, Managing Directors of well-known medium-sized companies, Managers from different business sectors or entire teams: Keynotes by Holger Lietz inspire them all. His input creates the difference and his performance will be remembered. Project Manager Market Research EnBW Inc.